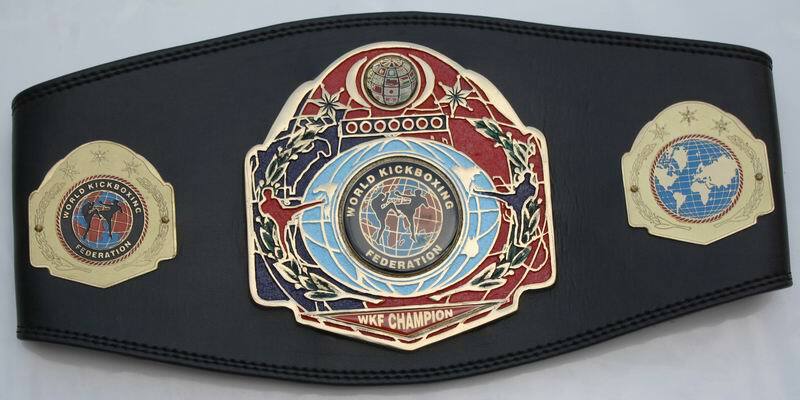 If a Champion had not made a defence for more than eighteen (18) months the WKF can declare the title vacant without giving notice. If a current champion wins the title in line (e.g. if a national Champion wins any European title) the lesser title will be automatically vacated. 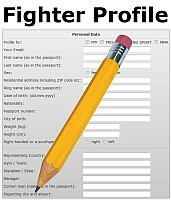 Costs for air ticket, good Hotel and food as well as the fee of 300 Euro belongs to the promoter. World Kickboxing Head office is ready at any time if you need our support and our first aims are to satisfy our members, but it is still a business. For more than one title on the same show we are open for any negotiations. Ask for our special offers. 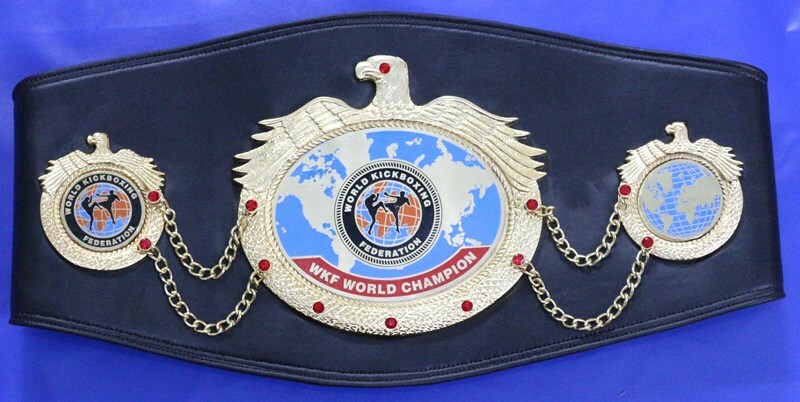 For the title fights you will get all title belts and certificates in time. Video from the latest fight would be helpfully too.